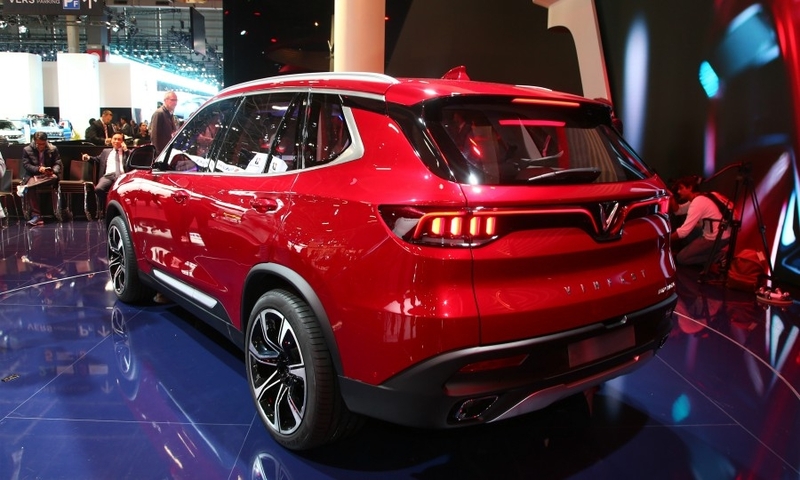 VinFast's Lux SA2.0 is a little larger than the BMW X5. 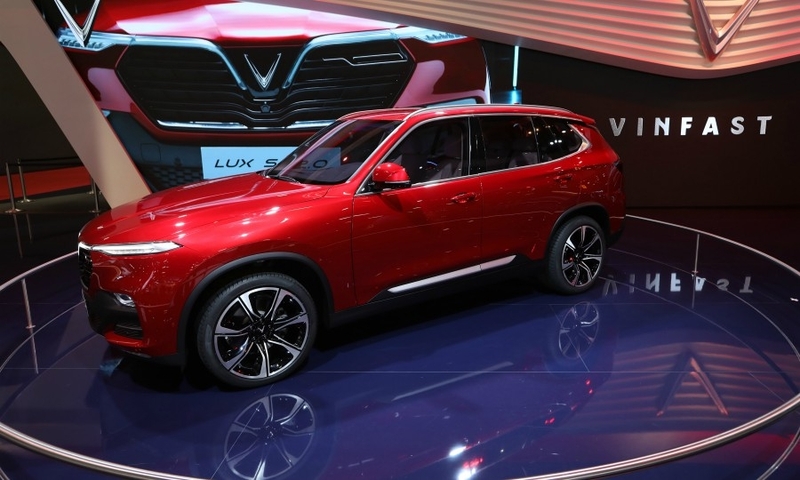 It has 7 seats. 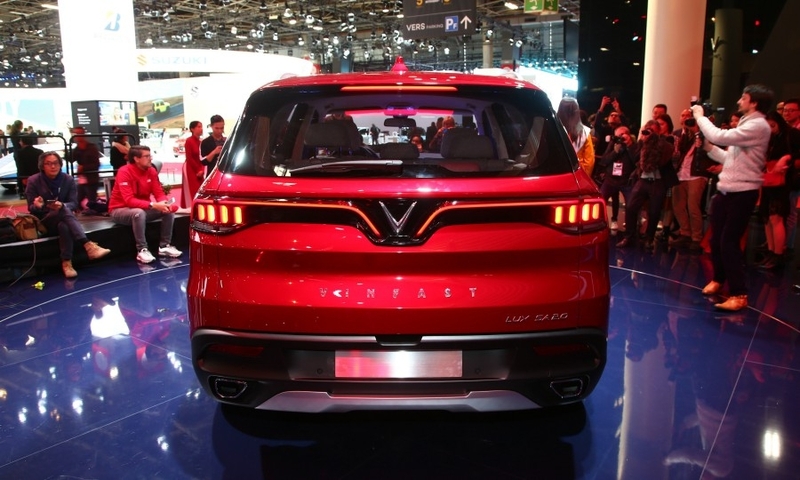 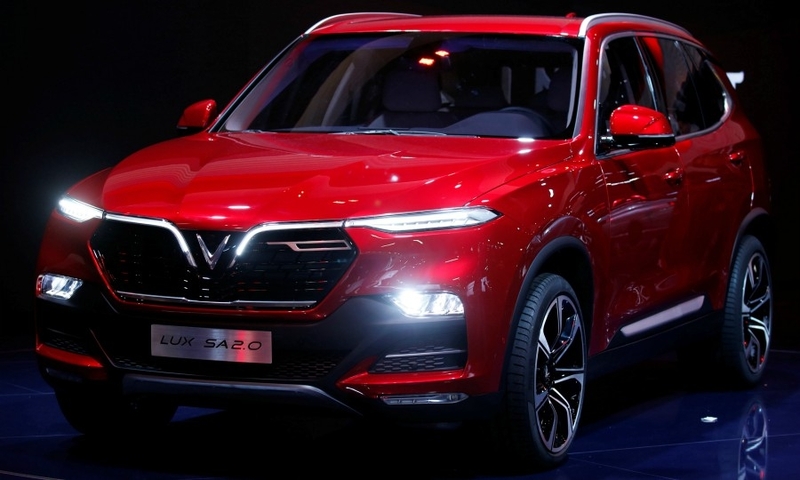 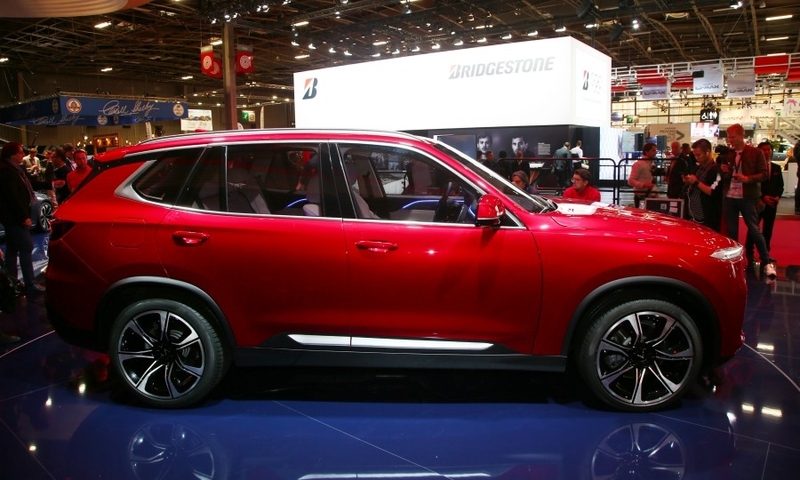 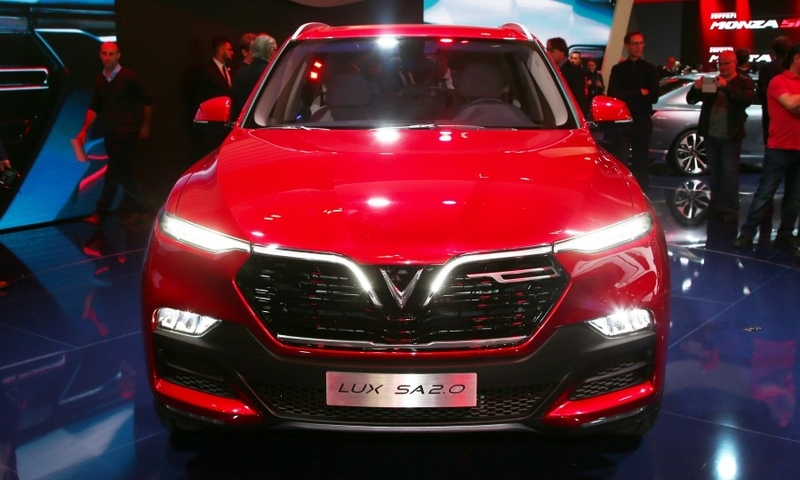 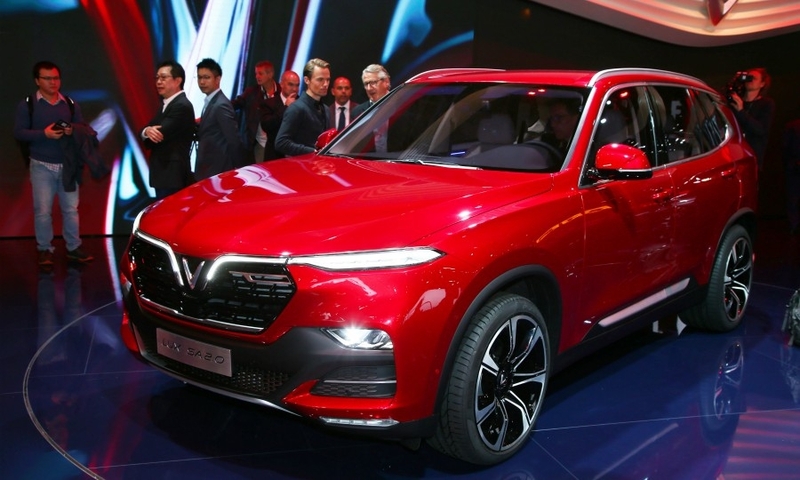 The SUV will be launched by VinFast, Vietnam's first domestic automaker, in June 2019.